Many white people I know haven’t ever given much thought to how their race has influenced them. When other Americans of color talk about their own cultural backgrounds, white people might sheepishly wonder, “What culture?” about their own backgrounds. As I looked into what was out there on white identity, I was dismayed to find Jared Taylor’s book White Identity: Racial Consciousness in the 21st Century among the first and most prominent search results. Taylor essentially advocates white supremacy, segregation and racial superiority and completely dismisses the notions of white privilege. While I generally advocate civility across differences, I found Taylor’s perspectives frightening, damaging, and outright racist. Consequently, it was understandably disappointing to for Taylor’s work to be the primary search results of “white identity”. A simple internet search proves that the loudest people talking about white identity are the blatant-racists and people of color. It was disappointingly tough to find any other voices in the mix. No wonder white people have such difficulty understanding ourselves! 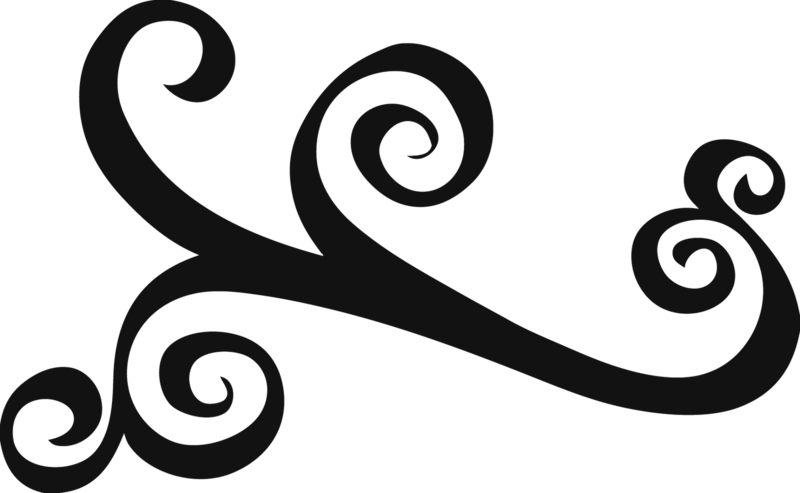 In this spirit, I wanted to create a list of resources that speak to developing white identity from a position of cultural humility and value for understanding ourselves in light of both our history of racial oppression and a modern desire to create an equitable society for people of all backgrounds. From Amazon: “Studies of racism often focus on its devastating effects on the victims of prejudice. But no discussion of race is complete without exploring the other side–the ways in which some people or groups actually benefit, deliberately or inadvertently, from racial bias. 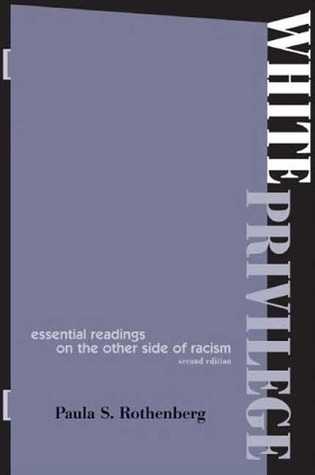 This is the subject of Paula Rothenberg’s groundbreaking anthology, White Privilege. 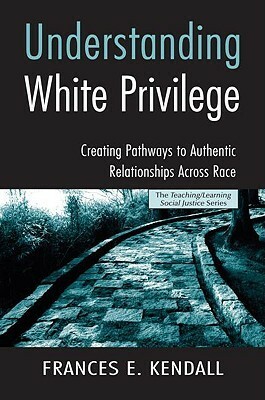 The new edition of White Privilege once again challenges readers to explore ideas for using the power and the concept of white privilege to help combat racism in their own lives, and includes key essays and articles by Peggy McIntosh, Richard Dyer, bell hooks, Robert Jensen, Allan G. Johnson, and others. 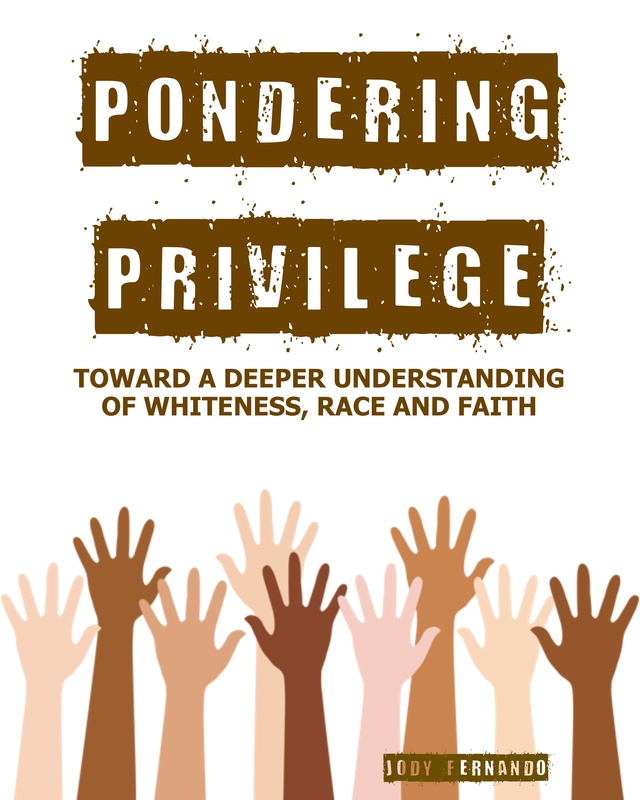 Three additional essays add new levels of complexity to our understanding of the paradoxical nature of white privilege and the politics and economics that lie behind the social construction of whiteness, making this edition an even better choice for educators. So, what does it mean to be white? How can you overcome the mistakes of the past? How can you build authentic relationships with people from other races and ethnicities? 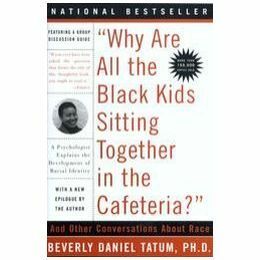 From Amazon: “Walk into any racially mixed high school and you will see black youth seated together in the cafeteria. Of course, it’s not just the black kids sitting together-the white, Latino, Asian Pacific, and, in some regions, American Indian youth are clustered in their own groups, too. The same phenomenon can be observed in college dining halls, faculty lounges, and corporate cafeterias. What is going on here? Is this self-segregation a problem we should try to fix, or a coping strategy we should support? How can we get past our reluctance to talk about racial issues to even discuss it? And what about all the other questions we and our children have about race? From Amazon: “White Like Me is one-part memoir, one-part polemical essay collection. It is a personal examination of the way in which racial privilege shapes the daily lives of white Americans in every realm: employment, education, housing, criminal justice, and elsewhere. As both a parent and a teacher, I have come to view teachers as one of the primary gatekeepers of cultural change and understanding. 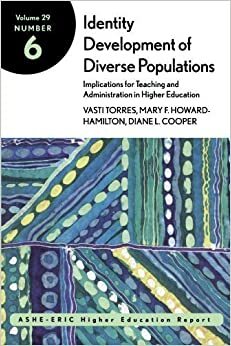 When teachers understand and present the value of diversity, children learn a new reality that subconsciously shapes their entire worldview. As a result, I believe that a fundamental skill of teachers of every student at every level is both intercultural and racial understanding. The books below are written specifically to help educators develop this understanding. Watch a video about this series here. “Courageous conversations” has got to me one of my personal favorite sayings, and this book offers great insights on how to begin such dialogs. 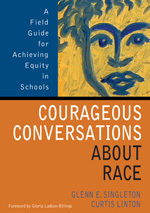 The purpose of the book is to help educators work to close the racial achievement gap in public schools and it explores this through examining characteristics, foundations, and keys to anti-racist leadership. A facilitator’s guide is also available for purchase. 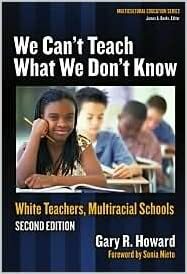 A powerful book on the impact of white teachers in multiracial schools, Gary Howard’s book is a “Racism 101” text for teachers stepping into the racial dialogue. It’s a remarkably powerful book that chronicles Howard’s own journey toward a deeper understanding of race. This is a great documentary where white people reflect on their racial experience. The entire film is on YouTube. Know of other resources on developing a healthy and humble white identity? Leave them in the comments below. Jodi, What a rich and amazing list of resources! Thank you so much for the great work you continue to do in shepherding us through difficult cultural spaces. Thank you, thank you, and, again, thank you!